Seems like the executives in the gaming industry are facing intense scrutiny over the failure to boost 3D television sales. Sony&apos;s 3D TVs, in particular, are under the microscope, and the company&apos;s CEO Sir Howard Stringer doesn&apos;t seem to have any answers. Fortunately enough for him, that&apos;s not stopping other developers from embracing the technology. Rod Fergusson, Gears of War 3 executive producer, while speaking in London, says that the would-be final installment of the third-person shooter will play in 3D. "It&apos;s still fledging technology. It&apos;s still a niche feature," Fergusson admitted to Eurogamer. "But it was something we could support, so we felt, why not?" While the Xbox 360 doesn&apos;t have quite the 3D support that the PlayStation 3 has, Fergusson is confident that "more robust" support is on the way. Most recently, Batman: Arkham City joined the 3D club; leaving gamers with two awesome experiences to enjoy in both stereoscopic 3D and anaglyphic 3D. Will these triple-A titles reignite the trend? Speak your piece in the comments section below. 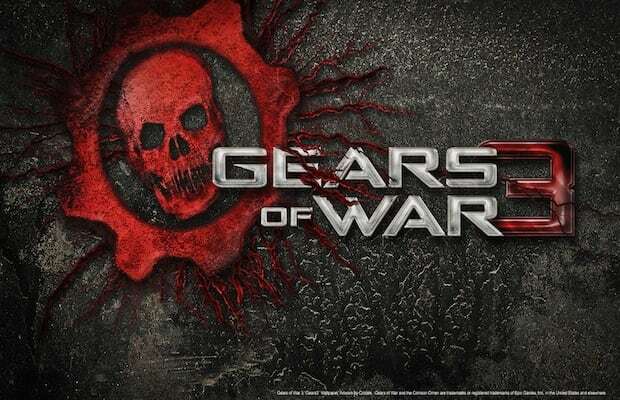 Gears of War 3 invades consoles nationwide on September 20. Make sure you have your spectacles ready!